I write this on the Spring equinox and wonder where the time has gone! It has been a frustrating period, with a month out to getting rid of a troublesome gallbladder. 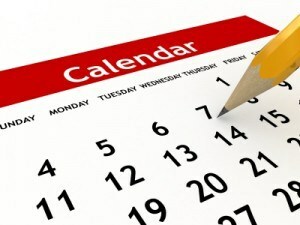 Anyway, I’m almost back to normal now and I have just posted course dates for the rest of the year to the website. There’s a new chair on offer (the Ergo, as in ergonomic!) and a second chance to make the relatively new low back. The new travishers have been selling better than I had hoped for, particularly the Deluxe model, and there have been plenty of bookings for our self-catering accommodation units. The main story in this newsletter is about steam bending. 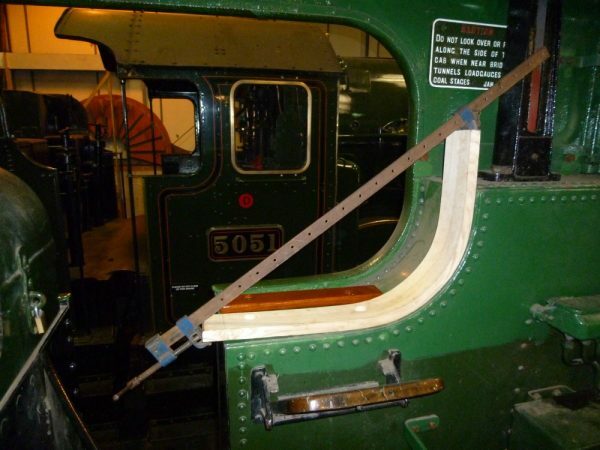 A bend made two years ago has finally made it into the restoration of a 1930’s steam train and I include several other videos of different types of bending. 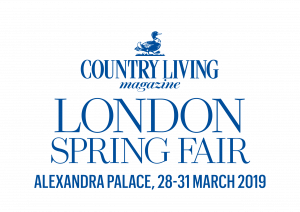 Finally, my show list for 2019 is complete and that is now available on the website. These include the new Ergo armchair (see below) and just the second low back armchair course along with the other regular favourites. First course: 30 September – 4 October, 2019. Contact James Mursell if interested. 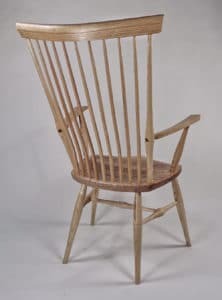 This is a new chair and the key feature is that it has steam bent spindles which fit to the shape of the sitter’s back and make it very comfortable. The shape is quite striking, I feel and it should fit well in any situation. It is probably better suited as an armchair rather than as a carver at the head of the table, but the latter role should not be ruled out. 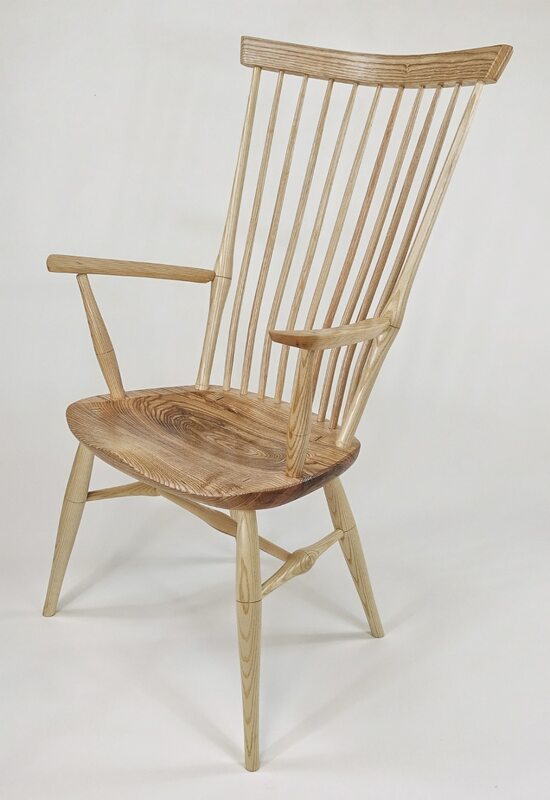 As with most of my chairs, this can be made by novices and experts alike! The full list is on the website and includes several Sussex Guild shows in the second half of the year. 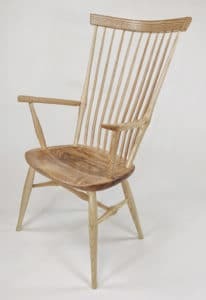 It is always good to see old friends and prospective chair makers and the shows are the perfect opportunity to try the chairs and talk about courses. 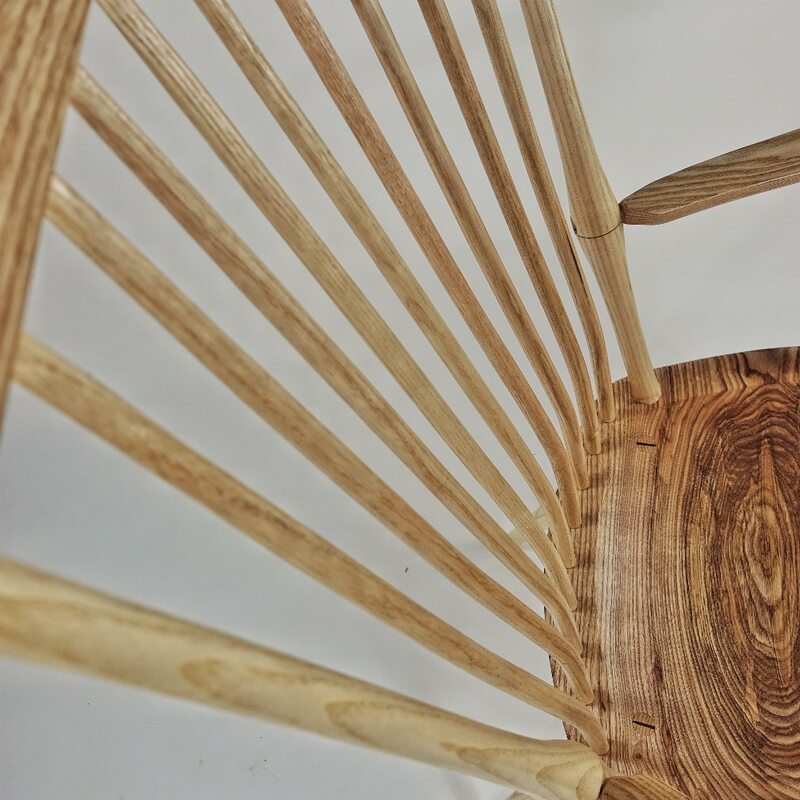 Steam bending is one of the key processes in Windsor chair making. Even after 23 years of making, it is still surprising that it works! 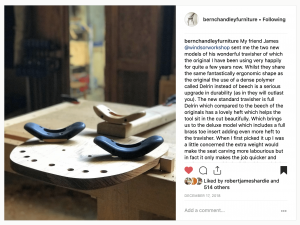 The main story here is about bends made for a steam engine restoration (see below) and afterwards I include video clips of chair bends using a range of contraptions for the different parts. 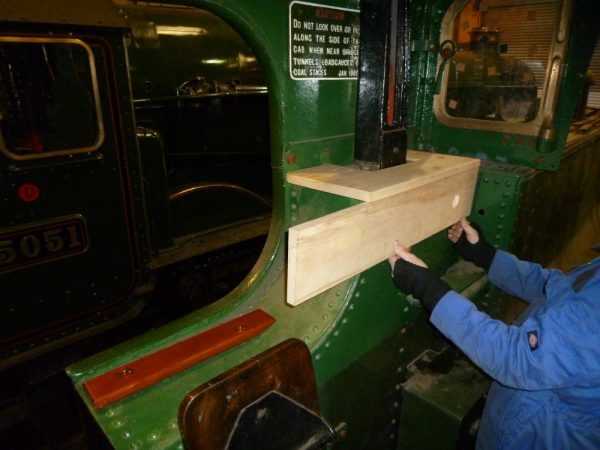 A couple of year ago, a cabinetmaker friend of mine, Roger Smith, was asked by his brother if he could bend some wood for a steam engine restoration at Didcot. Roger made the former and brought it here to use my steam box. From the video you will see that it was quite an effort to bend the wood and needed three people to complete the job. 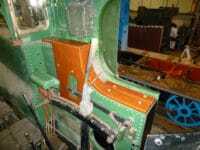 The bends were then taken to Didcot and installed in the engine as you can see in the pictures. 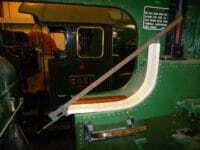 The purpose of the bend is to give the driver something comfortable on which to rest his elbow! For those with a deeper interest in steam trains, here are a few notes that should help you to identify the engine involved. If you have any questions, I will not be able to help you, but I know a man that probably can!! “It’s a Great Western Railway class 72XX 2-8-2T (i.e. tank engine) built at Swindon in 1930 as a 2-8-0T and lengthened in 1934 with an extra set of wheels to carry more coal and water so that it could run further without refuelling. It was withdrawn by BR from service in S. Wales in 1964 and was rescued from Barry scrapyard in 1973 by its present owners, The Great Western Society, at Didcot. Restoration is well advanced but with much work still needed to the boiler it could be a further five years before it’s running again. The LH side wood is coming on nicely – see two pics of WIP – meaning the spare curved section you made probably won’t be needed for 7202 in which case I will give it to another group, based at Quainton near Aylesbury, who are restoring an identical loco No. 7200. Here are a few clips of bending wood for different part of chairs. If you have not been on a course yet, this is the first job of the week and has to be completed before we can move on to anything else! I’m delighted to report that my new travishers are going well, especially the most expensive Deluxe version. They are now in use all around the world!